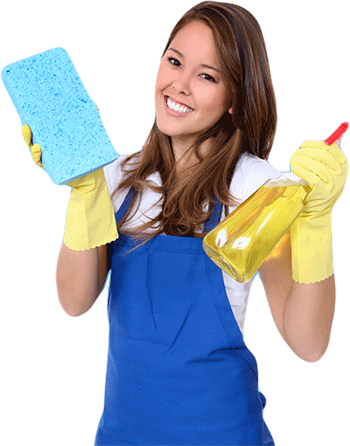 Best in OZ Cleaning services is a family owned Australian cleaning service provider. The company is currently based in South Hurstville but it serves all areas of Sydney region, NSW. From its establishment, Best in OZ have been committed to provide quality service to its clients. With our clients’ love and appreciation; and our best cleaners’ efforts Best in OZ has been able to stand out among other cleaning companies. These factors also helped us to grow and expand our team. Cleaning packages in Best in Oz are not fixed rather it changes according to the nature and demand of the client. Tired of communicating. Count on us, our customer service representative will ease out your issues in no time. Results from Best in Oz is what our customers love about. Hence, they contact for multiple projects, as they trust us. Busy with your own schedule. 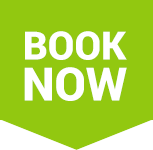 Call Best in Oz, we are available even on holidays and weekends. Concerned about your bond. Relax, Best in Oz provides you 72 hrs. bond back warranty. With Best in Oz, you have the power to get an instant quote through various methods- Text, phone, email. The team did a fantastic job, we had lived in the property for 4 years and when we left it was in need of a total clean. The cleaners did a great job and I couldnâ€™t fault the work. I would recommend them to anyone, and Iâ€™ll be sure to use them again next time.